A simple performance look, our A Line Netball skort is a great choice for customers looking for a refined well-fitting straight forward Skort. It is simple, comfortable and stylish. This is a great choice for all round performance and function. 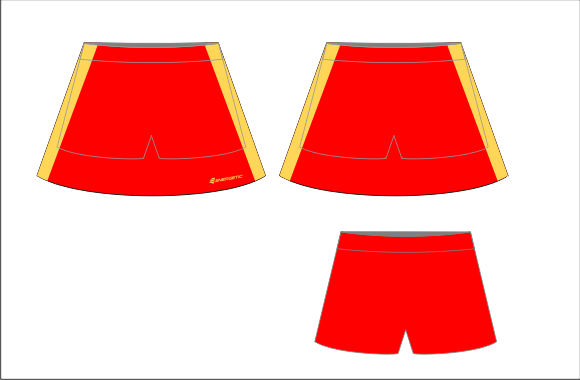 Our Elite Paneled Netball skorts are available in a wide variety of designs and colours. 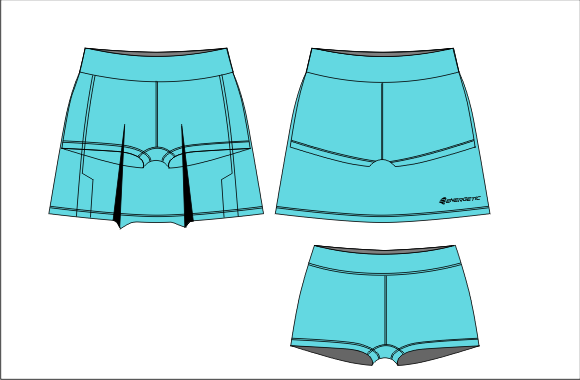 Our Elite paneled Netball skorts are made using the latest imported fabrics and materials. Our fabrics have been especially engineered to maximize breathability, compression and blood flow. These elements ensure superior player performance. 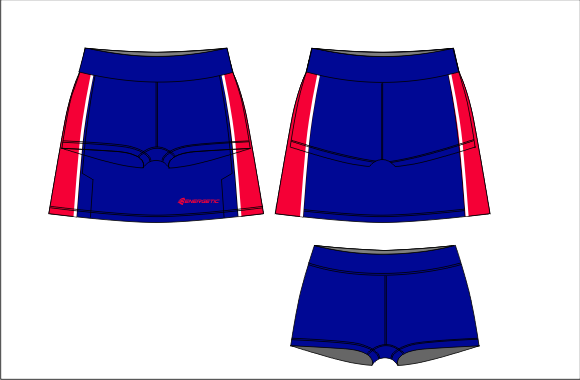 Our Sublimation colour printing technology allows you to have unlimited colour choices and designs. Choice of a wide range of standard colours. 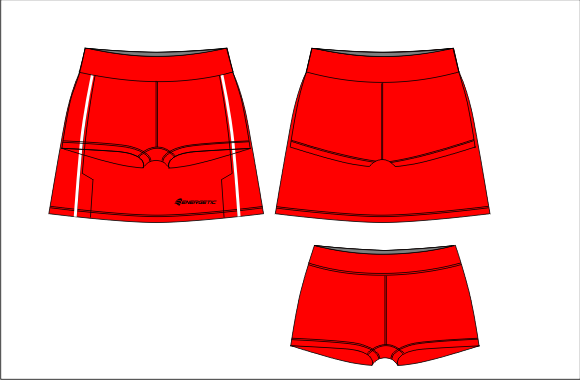 Our Elite Paneled Skort has been created with sleek classic lines along with a performance look and style. 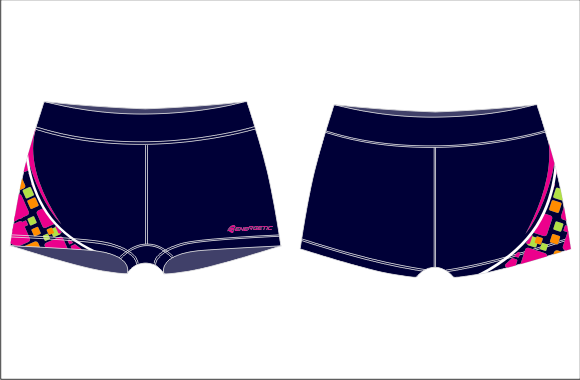 The inbuilt hot pants result in a lighter single garment which increases breathability and comfort when you are on the court. 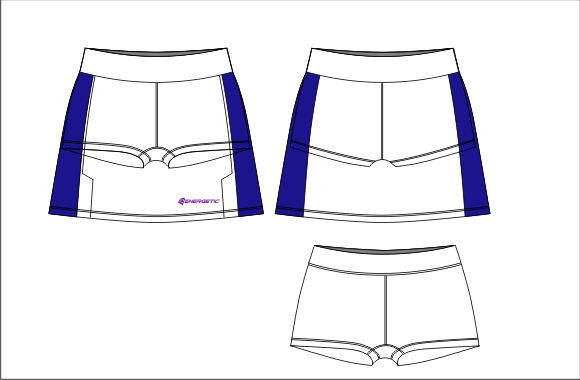 Our Elite Paneled Netball Skorts are made using the latest imported fabrics. 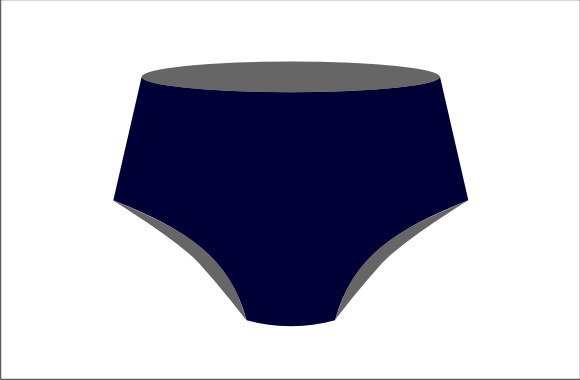 Our fabrics have been especially engineered to maximize breathability and blood flow. These elements ensure superior player performance. We have a wide selection of colours and designs to select from. A wide selection of designs to choose from.